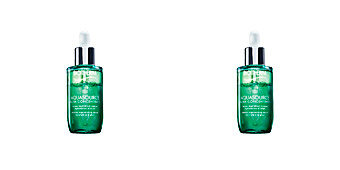 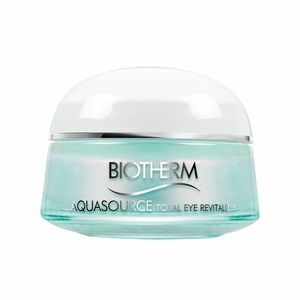 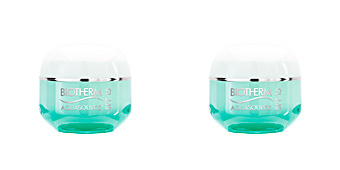 AQUASOURCE TOTAL EYE REVITALIZER by Biotherm, a cold effect eye contour treatment to reduce puffiness and dark circles. 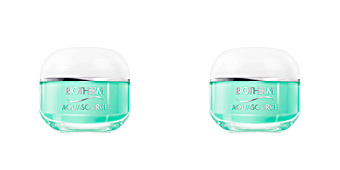 Eye contour care which acts as a flash cold effect to decongest puffiness, blurring dark circles and bringing radiance immediately. 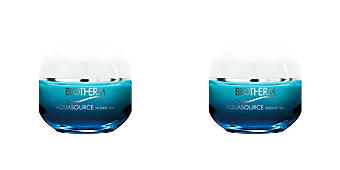 Its incredible freshness effect provides a drop in temperature to the surface of the skin in the two minutes following its application of -2˚C. 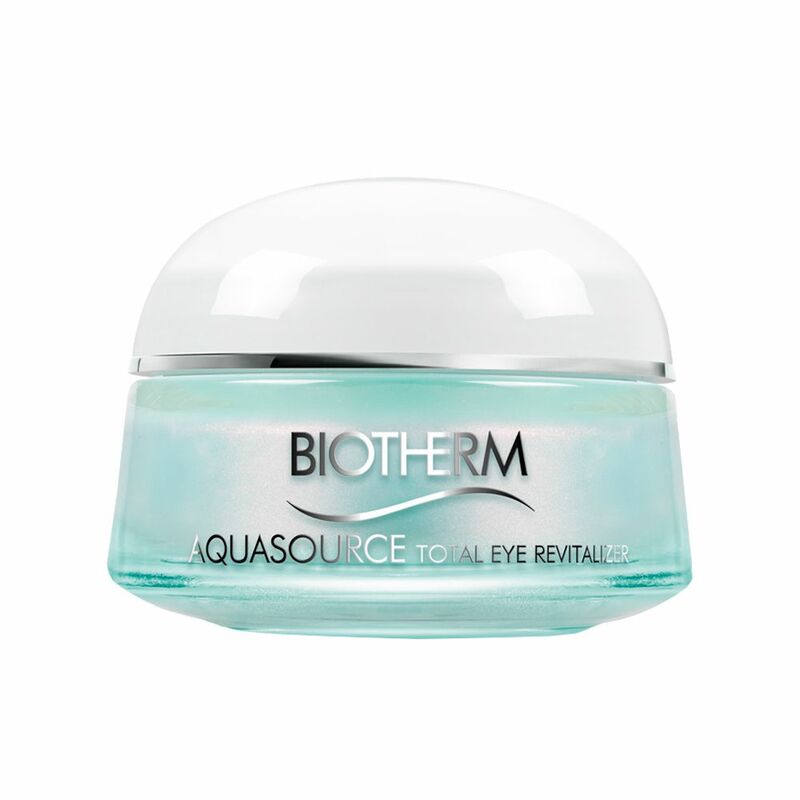 As a result, the puffiness disappear, the circles are reduced and the fine lines of dehydration around the eyes are filled in. 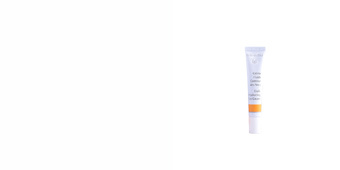 Its refreshing effects are immediately noticed, and after a treatment of 4 weeks puffiness and dark circles are markedly reduced. 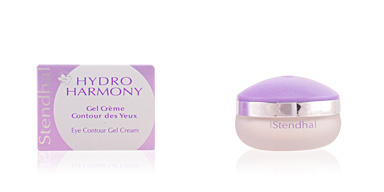 Its cream-gel texture is very light and fresh, providing a silky and moisturizing touch. 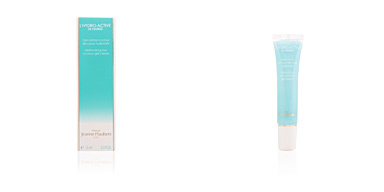 With an ice blue colour, it instantly provides luminosity. 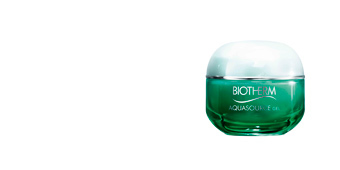 It has been tested ophthalmologically and dermatologically, it is recommended for all skin types, even for sensitive skin and women who wear contact lenses. 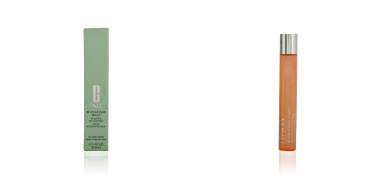 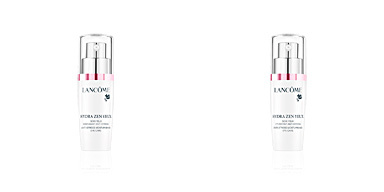 · Life Plankton™: antioxidant and anti-aging. 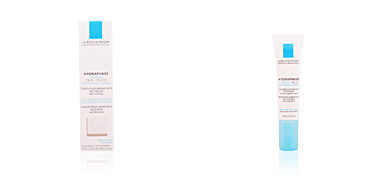 · Caffeine: known to reduce swelling of the bags and eyelids. 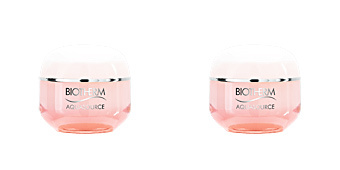 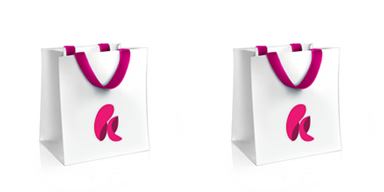 · Vitamin B3 and sakura leaf extract: to reduce the tone of dark circles and prevent their appearance. 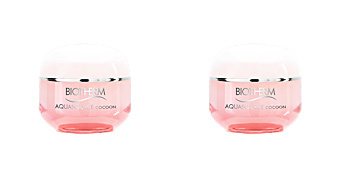 · Diffusing polymers and "soft-focus" agents: to smooth dehydration wrinkles and reflect light leaving a discreet yet radiant finish. 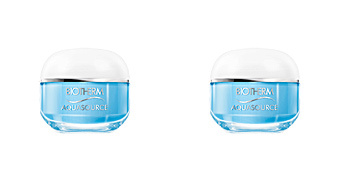 Eye contour care is recommended after the age of 25 to moisturize and refresh the area, thus avoiding signs of fatigue or premature aging thanks to dehydration. 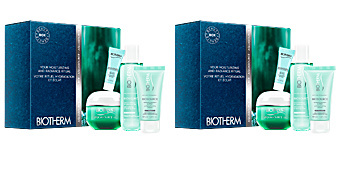 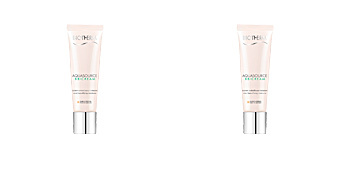 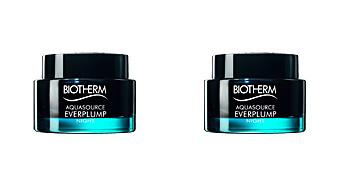 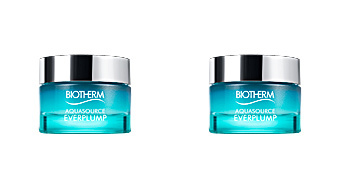 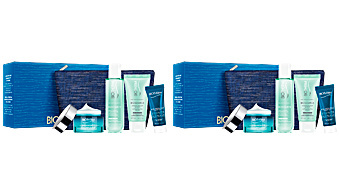 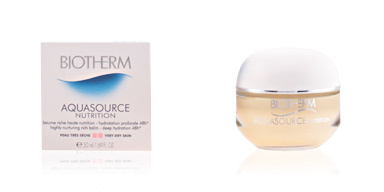 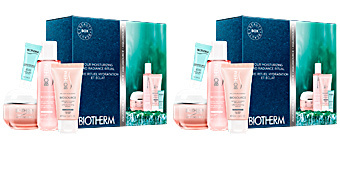 Recommended for use with other products from Biotherm's AQUASOURCE line to enhance its benefits.